When you hire Briggs Oak Wilt Service, you hire Certified ISA Arborist and Oak Wilt Expert Bobby Gene Carroll. Bobby was thoroughly trained by James Briggs and is carrying forward James’ 26 years of renowned industry experience. He is devoted to saving your trees with a proven treatment process, while also protecting your property value and giving you peace of mind. The solid reputation of Briggs Oak Wilt Service was built on successfully saving thousands of trees from Oak Wilt Disease and keeping customers happy. Call Bobby today, 512-556-2853 or email. 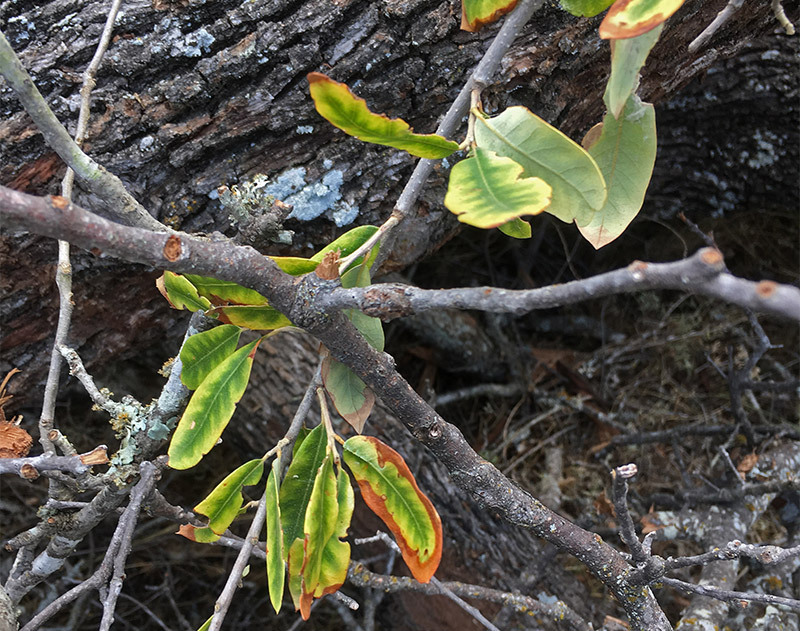 Briggs Oak Wilt Service is here to help any with Oak Wilt problems for Live Oak trees in Texas. Serving Central Texas for over 26 years, our services range from Oak Wilt identification and diagnosis to trenching, treating and consultation. Briggs Oak Wilt Service covers all of Central Texas, including its local area of Lampasas and surrounding communities.